[dropcap]J[/dropcap]ust few days after I got the bike, I told Kit Soon and Jason that my hands were really painful probably due to the amount of pressure I put on the handle. 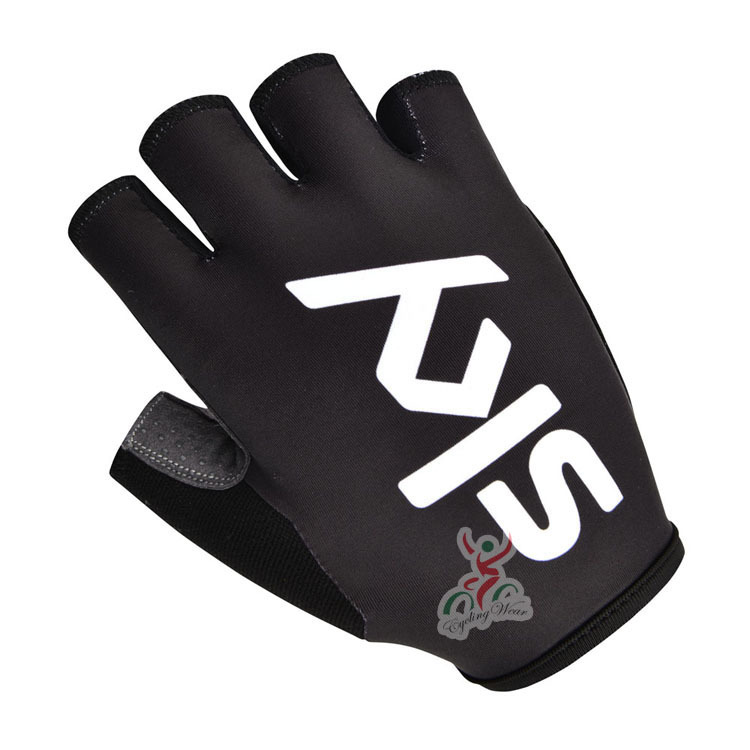 So they recommended me to wear gloves for my ride, and Kit Soon showed me this website cyclegear.com.my to get my gloves. He recommended me that I should get the Sky 2012 gloves, which he thought was nice. So after I took the measurements of my hand I went ahead and purchased it on the 20th July 2014. After placing my order and paid them via Maybank2u, I got an email from Cycle Gear informing me that due to the Raya Break he can only shipped it out in 2 weeks time. He was nice to asked if I wanted a refund or wait for it, so I chosed to wait for it instead. And because they ran out of 2012 version, he checked with me if I wanted the 2014 version instead. So I agreed to get it, since I was told that I seriously need to get gloves. So after waiting for 2 weeks I finally got my gloves yesterday, as they shipped it out on Tuesday via Poslaju. Despite ordering size L it was still a bit tight based on the measurement from the website, will probably get an XL size in my next order. Never the less it’s all good, as I couldn’t wait to test it out this morning. Overall with the gloves it did relieve the pressure off my hand, and it wasn’t as painful as before. Maybe it was also due to the fact that I raised my saddle as well. Never the less, I’m pretty happy with it and hopefully I can find someone here to agree on me to order a bicycle jersey from them. Apparently they have nice selection too, plus now they are having an offer if you buy 2 the price would only be RM199 instead of RM140 each which I think it’s a good deal. Hopefully will be placing that order with them soon. Do check their website out as they have a lot of nice apparels there as well.